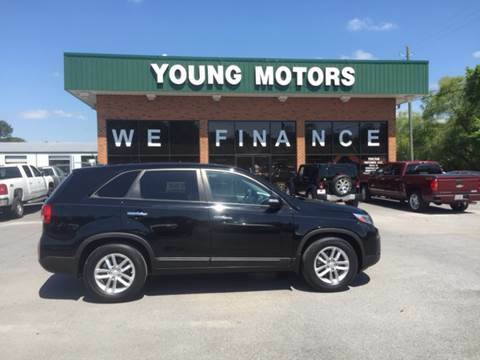 Clean Carfax, Alloys, Auto Trans, Power Windows and Locks, must see!! 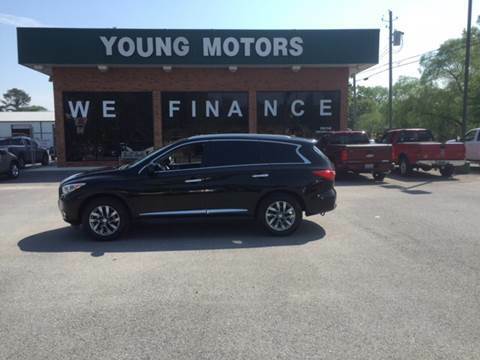 Nice Car, Clean Carfax, Leather, Alloy Wheels, Bose Stereo, Heated Seats, Memory Seats, HDD Navigation System, Premium Package, Sunroof, Front and Rearview Cameras, Much More!! !